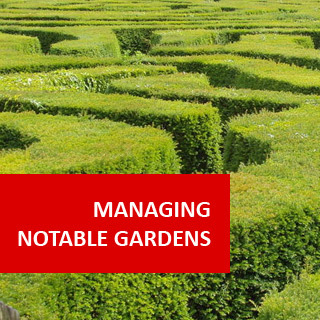 This outstanding course will help you learn how to develop and formulate Management strategies for long term survival of plants and garden features. 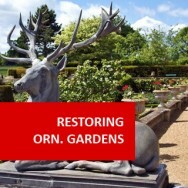 Evaluate funding for historic gardens. Study visitor management for control of visitor impact on historic or important public parks and gardens. A designed landscape can be described as parks, gardens or grounds that are pre-conceived, designed and constructed for artistic effect. Parklands, woodlands, water and notable formal and informal gardens are included. Some may have significant wildlife, archaeological and scientific interest; they are also often the grounds in which buildings of historical significance are situated. 2. Consult Public and Interested Parties, Statutory and Non-Statutory Consultees. PBL project to formulate criteria required for the successful consultation with all relevant stakeholders, in the implementation of a maintenance program for a notable garden. 6. Programming Repair of New and Existing Hard Landscape Features. PBL Project to formulate a Maintenance Schedule for the repair of new and existing hard landscape features. 7. Creating New Gardens and Landscapes. 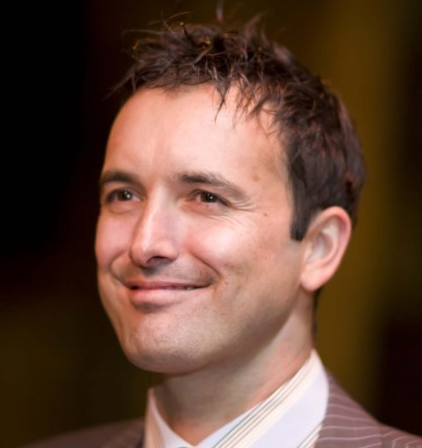 Managing legislative requirements (eg. health and safety, equal access). 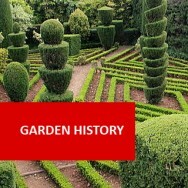 PBL project to adapt a historic garden or designed landscape for modern use. Examine and explain the role of public and interested parties, statutory and non-statutory consultees. Explain issues and procedures associated with the renewal of plant features. 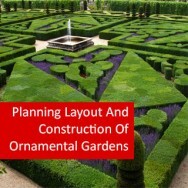 Develop and outline strategies for creating new features within existing landscapes. 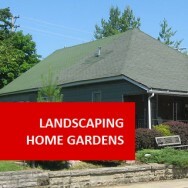 Describe the processes involved in creating new gardens or landscapes. Determine appropriate work programs for repair and maintenance of hard landscape features. Identify and outline staffing management and training issues, determine labour skill sets requirements.